From the pages of our new holiday cocktail book, Hark! 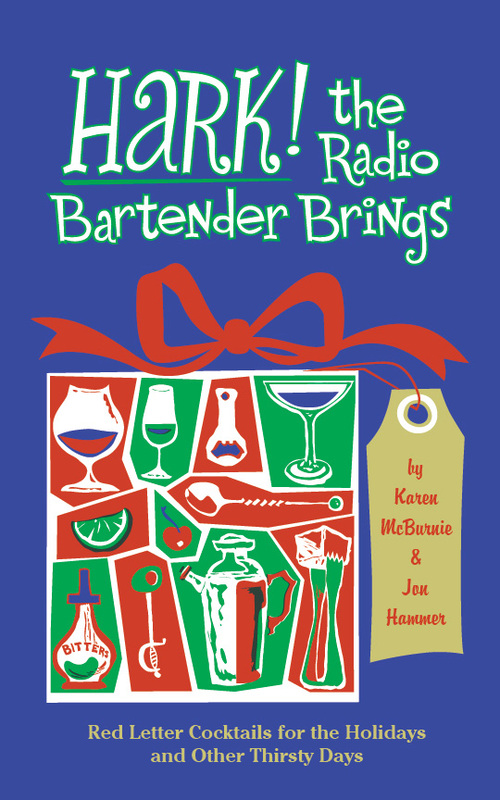 The Radio Bartender Brings, here is one of our favorites. An early effort—and a tasty one—from 2009, called Tight Before Christmas. 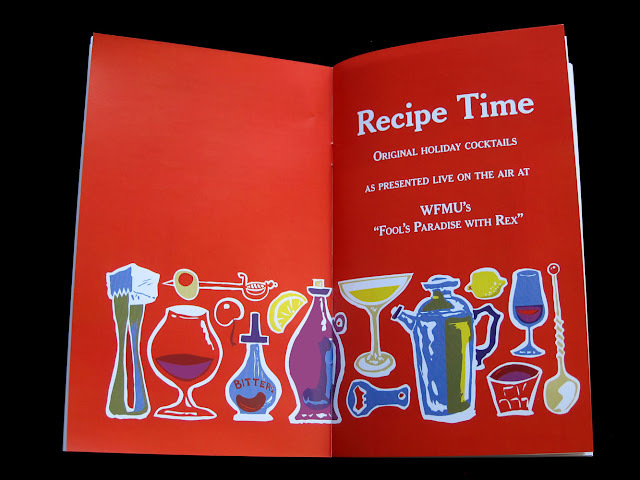 Our radio host, Rex, is a man of definite tastes. 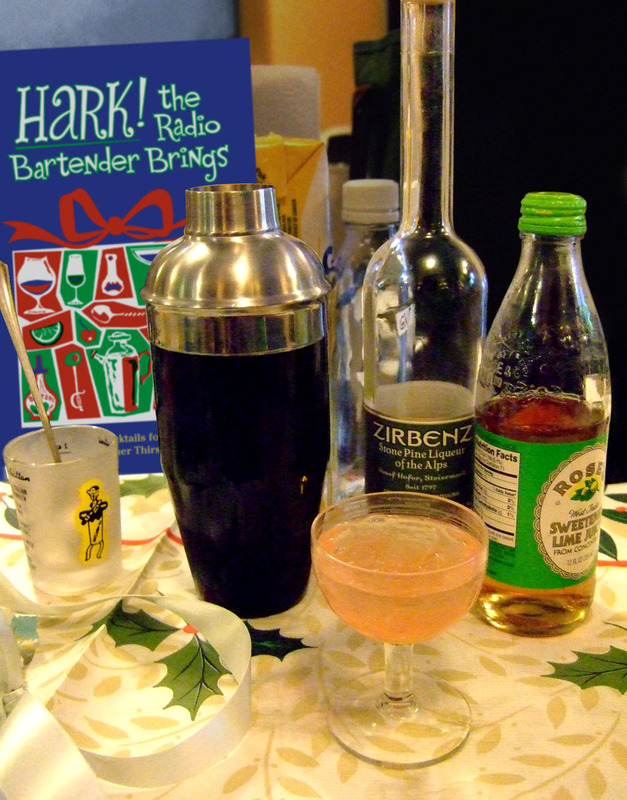 Because his usual cocktail bar nip is a Gimlet, we fashioned this special holiday version with him in mind. Zirbenz has a beautiful piney scent, and this drink will bring back memories of the time you woke up facedown in the snow with a Christmas tree branch in your mouth. What? Come on, everybody’s done that. Get your own copy of Hark! 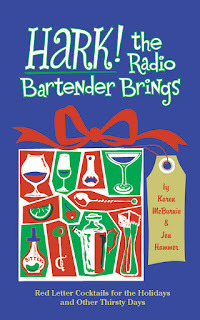 the Radio Bartender Brings by hitting the Buy Now button below. While supplies last!